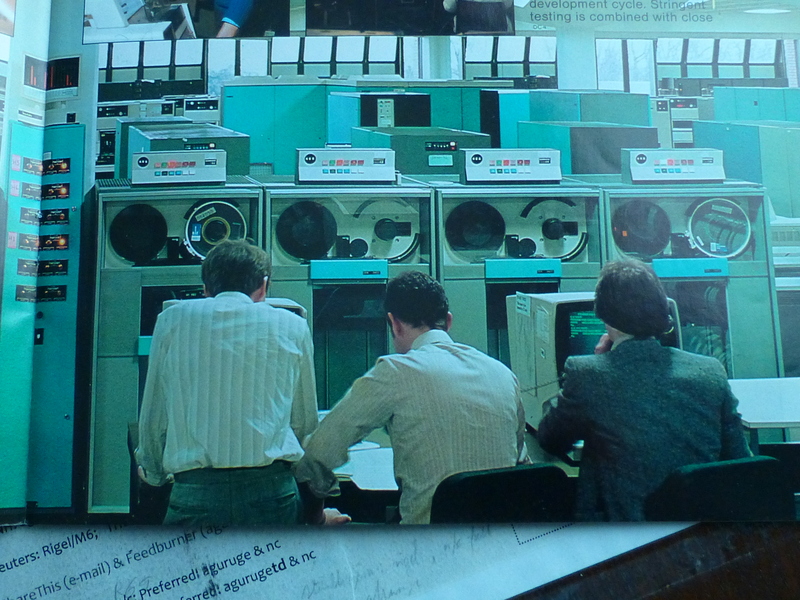 As The April 7 Golden Jubilee Of The Iconic S/360 Beckons I Try To Rustle Up Some Of My IBM Hursley Pictures From The 1970s. Not the only famous ‘370’ in the world — not by a long chalk. The “MH370 and ‘Poor’ IBM” post got me thinking about mainframes, and in particular S/370s again. Kind of funny and sad. 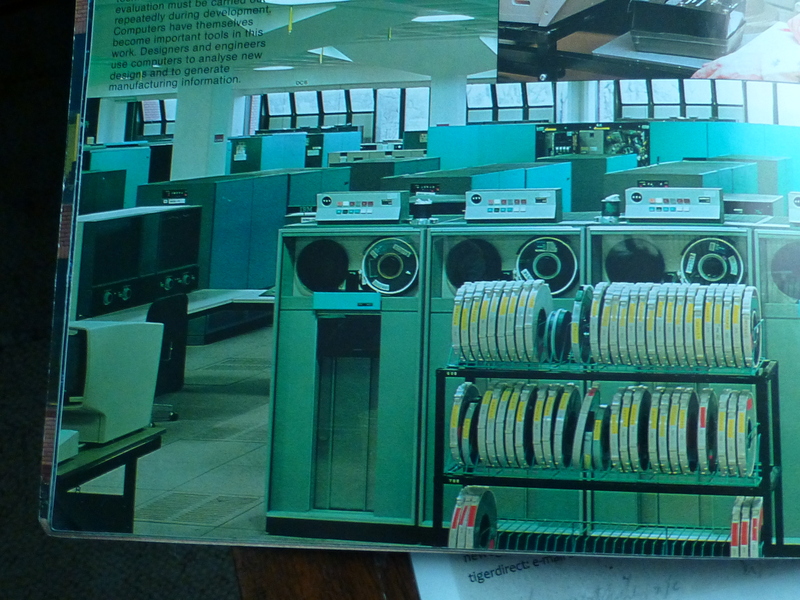 There were 34 years of my life when NOT a single day went by without me, at a minimum, thinking about mainframes. Mainframes, were more than my ‘bread and butter’, they were my life — or to be very pedantic, they were what made my life (or lifestyle) possible. The nice thing, and I wonder how many others are fortunate enough to be able to say this about their means of ‘livelihood’, I loved mainframes, unreservedly. I was always going to commemorate and celebrate the April 7, 2014 Golden Jubilee. Now with MH370 in the news 24×7, I just decided to start early. Though I shipped about 100 pounds (weight not sterling) across the pond in 1985, including lots of my listings, over the years, which each move, I shed more and more of my old IBM ‘stuff’. So, I don’t have much left, though the other day, to my delight, I found my original, August 1974, IBM “THINK” sign (alas, just in cheap paper by then) that was given to each new IBMer on day one! Yes, I will post it. 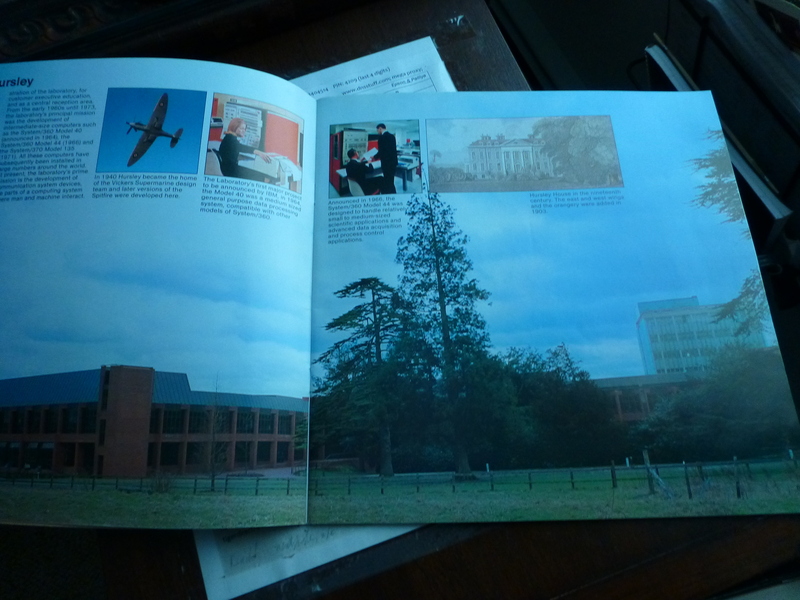 I somehow managed to hold onto 2 booklets on ‘Hursley‘ since I adored everything about Hursley, starting with the historic house — where the magical ‘Spitfire’ plane was designed. 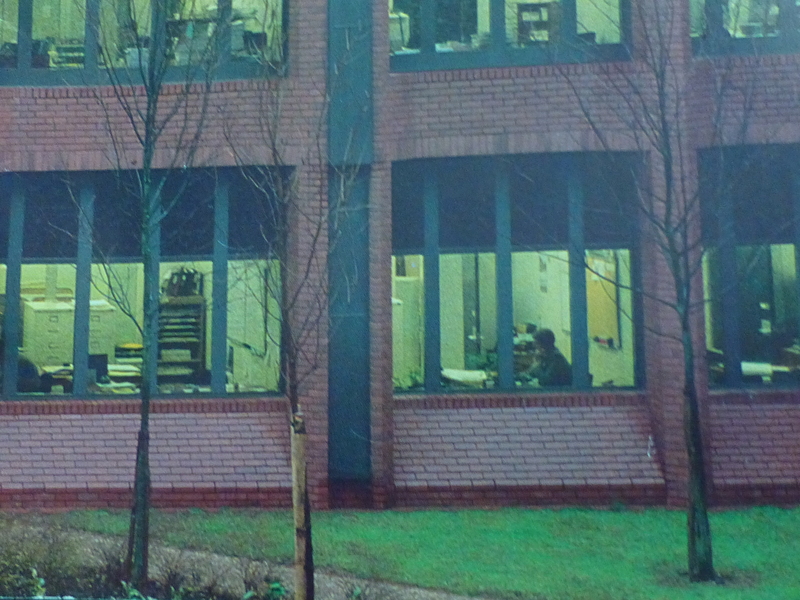 Here are some pictures from a booklet called “IBM at Hursley“. I think it was from 1978 or 1979. It was, for the aficionados, post “Building D”, because that new building is featured all over. I remember a large, weekend ‘Open House’ in ’78 or ’79. Some of my professors, at my behest, from the University of London, came for it — as my guests. So here are a few pictures. I will add to these over the next few days. Malaysian Airlines MH370: “May Have Landed”, Which Is What I Said A Week Ago, Gaining Ground! Latest MH370 possible flight path map. From Wikipedia page on MH370. Click to access. The so called ‘Southern Corridor‘ path, going South of Malaysia, West of Australia doesn’t make any sense to me. Yes, I know it has to do with the Earth’s geometry and the geostationary location of the satellite. Since there are no positioning coordinates associated with the ‘pings’ they don’t know which side of the satellite the pings were coming from. OK, it is a ‘fair’ distance from Australia. But, given how paranoid they are (by nature, most likely due to the circumstances of their European origins), I can’t for the world of me imagine that they don’t have very good radar coverage of their Western and North Western flanks. So they picked up nothing? “Miracle on the Hudson”. Can’t imagine WHY, but a possibility — with ships, by arrangement, nearby. This I would think was way beyond the capabilities of Malaysians but could have pulled off by others: was there a very elaborate Ocean rendezvous, with the plane getting ditched in the sea à la the ‘Miracle on the Hudson‘. Maybe that is what got them thinking. The 777 would definitely float for a fairly long time, probably longer than the Titanic did once it was ruptured, if it was expertly landed, belly first (and last). That would explain a lot. But, don’t know why, the Maldives keep on crossing my mind. Another coincidence. The satellite that picked up the pings appears to be positioned right over the Maldives. Time is inexorably ticking along. We better find this plane soon. Interesting theory in an Indian newspaper. Others, quite rightly, are joining me in blaming the inept Malaysian government. Click to access “Boston Herald” coverage. Past Google Doodles For St. Patrick’s Day. the chances are good that we will get a new one for 2014.